The Kamineni Hospital staff at Telangana's Nalgonda district took a selfie with N Harikrishna's body. The photograph was taken after the doctor declared the death. The selfie has gone viral on the internet and is continued to draw condemnation. The hospital management has assured a strict action against the offenders. 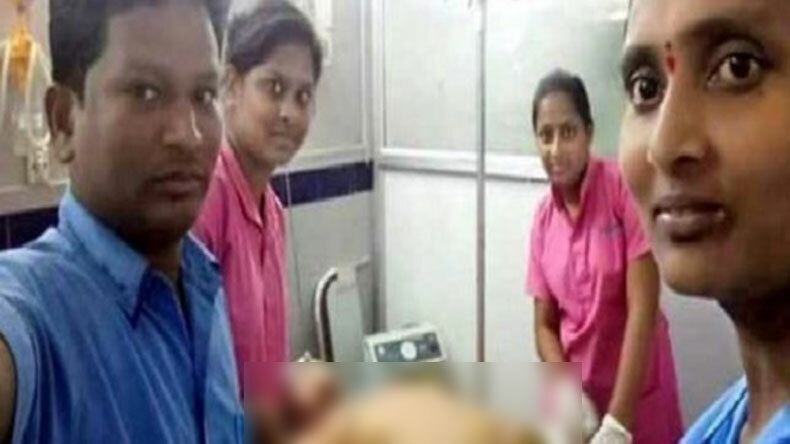 In a shocking turn of events, four employees of Kamineni Hospital at Telangana’s Nalgonda district in Hyderabad clicked selfies with actor-turned-politician N Harikrishna’s body. The photograph went viral on the internet and is drawing a lot of flak on the social media. In the photograph, a ward boy, ward girl and two nurses are seen posing with N Harikrishna’s body in the backdrop. As per reports, the picture was clicked minutes after doctors’ treatment to resuscitate Harikrishna failed. As soon as the matter came into the light of the management of the hospital, they assured action against the employees. N Harikrishna was the son of the founder of Telugu Desam Party (TDP) NT Raman Rao who met with a road accident on Wednesday. 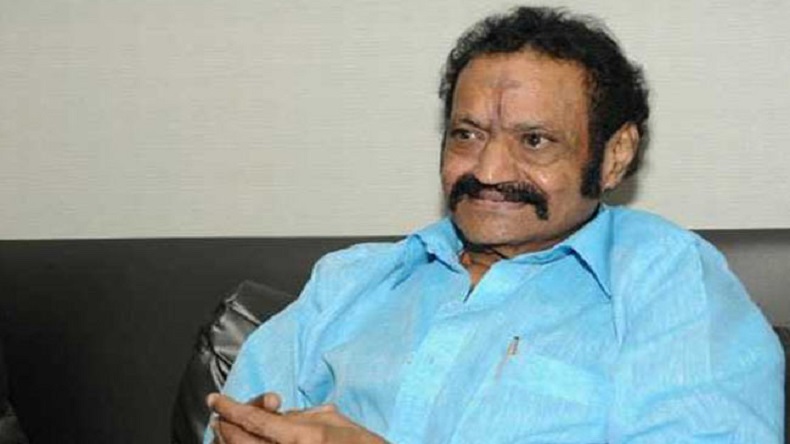 The incident took place when the former Rajya Sabha member Harikrishna was on his way to Nellore to attend a wedding. His car crashed into a road median on Nalgonda Highway. After the accident, he was immediately rushed to a nearby hospital as he sustained critical head injuries. Apart from the son of NTR Rao, he was also the brother-in-law of TDP president and Andhra Pradesh Chief Minister N Chandrababu Naidu. Talking about his acting career, he began his film career in Telugu films as a child artist in 1960s. Harikrishnan was cremated with full state honours in Hyderabad on Thursday. The tributes are continued to pour in for the actor-turned-politician. Leaders also visited the hospital to pay their last respect. Among them, it was Vice-President M Venkaiah Naidu who visited the hospital to pay his homage. Kalyan Ram was the actor’s eldest son of Mr Harikrishna son lit the funeral pyre at Mahaprasthanam crematorium in Jubilee Hills. The cremation was attended by a large number of mourners.